Do you need a free roof inspection? Maybe you notice that your neighbors are having their roof repaired. Another neighbor is having their roof replaced. Come to think of it, a storm did pass through your area recently. Maybe you think you should have your roof inspected for everything from hail damage to wind damage to missing or torn shingles. Who do you contact? At NATIONAL STORM RECOVERY we want you to contact our roof replacement specialists when you need an inspection of your roof. We offer a free inspection and evaluation for your roof when you know your roof has been damaged or even when you just suspect that you have damage. 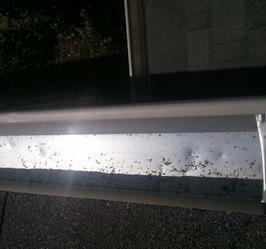 Many times, roof damage is not obvious from the ground. 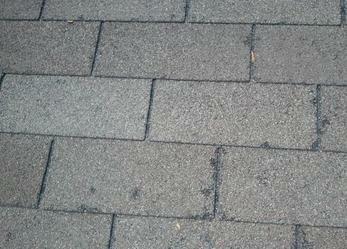 A wind storm or hail storm can damage a roof and leave the surrounding area unscathed. Having one of our thorough roof inspectors check your roof when you suspect there may be a problem will greatly ease your mind and could save you a lot of money by catching a roof problem before it damages your life's biggest investment. We’ll be happy to perform a damaged roof inspection free of charge, give you a fair assessment of our findings and offer assistance if you need a roof replacement. We specialize in the detection of roofing problems that require attention due to some weather event or other catastrophic roof-damaging circumstance, including trees and branches damage. And, while those roofers you observed on your neighbor’s roof may be here today and gone tomorrow, we can assure you that we will be around long after those fly-by-night roofers are gone. 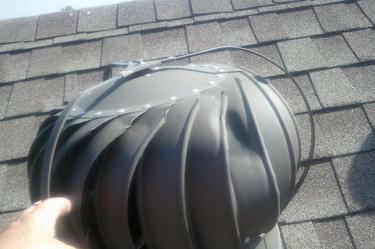 We honor our warranty and are dedicated to ensuring your complete satisfaction with our roof replacement services. If you think you may have roof damage, contact our Roofing Inspectors today for a free roof inspection. We are here to serve your roofing needs now and in the future.